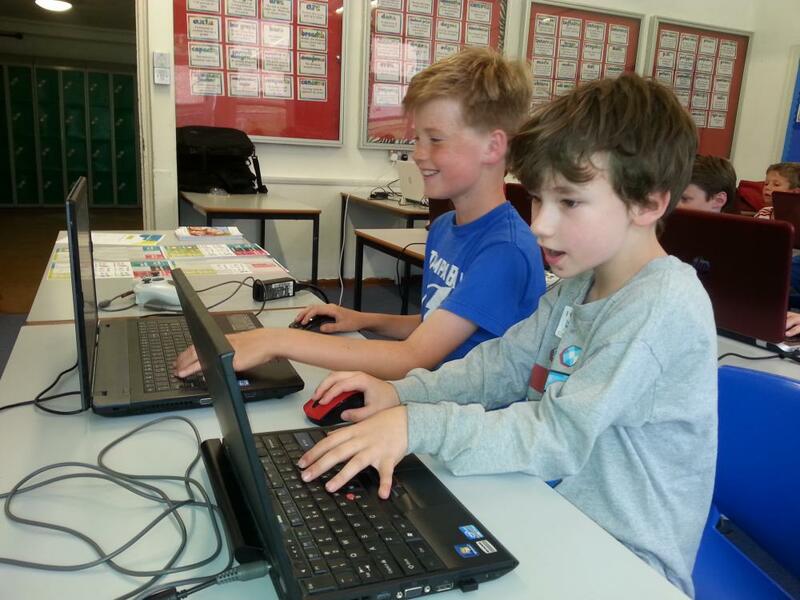 Looking for fun, challenging computing classes for your child? ComputerXplorers are the specialists in providing extra-curricular computing clubs at schools and nurseries throughout Buckingham, Aylesbury, Princes Risborough, Thame, Bedford, Milton Keynes, Buckinghamshire; Brackley, Towester, South Northamptonshire, Northampton, Towcester, as well as computing and technology camps in a range of venues in school holidays. Our children's computing classes are always engaging, educational and lots of fun - perfect for child who is 'mad about computers' or for the child who just wants to try something new. So if you are looking for coding classes for your child or a creative animation class to spark their imagination, contact us now. Why choose a ComputerXplorers class? From coding to animation and everything in between! Awesome after school computing clubs provided by ComputerXplorers are enjoyed each week by thousands of school children across the country. The children have such fun they don't even realise just how much they are learning: programming, creativity, storytelling, collaboration, problem solving, animation, web design, coding, forensic science, logic, video game design - the list is endless! Exciting and innovative technology-based sessions ideally suited to holiday programmes. Not every child wants to play sport all holiday - ComputerXplorers is the perfect solution for those looking for fun in a sociable setting while stretching their creativity, their brain cells and learning new skills. We offer our own holiday programmes and also work with other local camp providers. Ask us for more details. ComputerXplorers offers weekend computing and technology clubs featuring exciting and innovative technology-based sessions – from creating your own computer game to keyboarding skills and everything in between! ComputerXplorers Oxfordshire offer Birthday Party entertainment where your child will not only learn and enjoy themselves but also end the day with a video, game or robotic that they have made on their own. Unlike other Birthday Party Entertainment, ComputerXplorers focuses on involving all the children and not only having fun but learning some valuable computer skills.